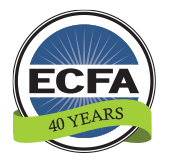 HOUSTON, TX – The ECFA (Evangelical Council for Financial Accountability) announced today the accreditation of The Antioch Partners of Houston, TX. 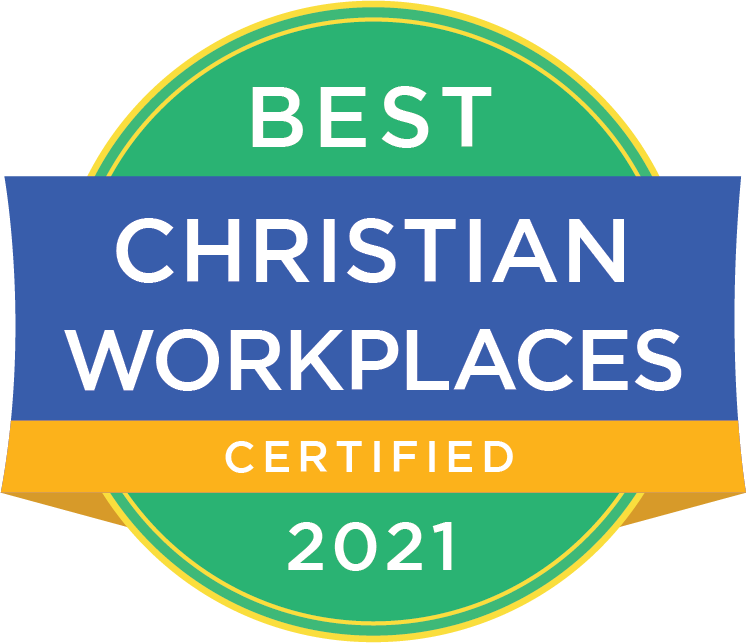 The Antioch Partners joins a growing number of Christ-centered churches and ministries across America, supported by over 27 million donors that have earned the right to display the ECFA seal. When an organization is accredited by ECFA, it demonstrates its willingness to follow the model of biblical accountability. “We are pleased to accredit a ministry committed to send out followers of Jesus to participate in God’s mission in the world,” said Dan Busby, president of ECFA. Founded in 2008, The Antioch Partners (www.theantiochpartners.org) is a missions-sending organization with over 60 workers serving in over 20 countries in long-term, cross-cultural ministry, including: inviting people to follow Jesus, social justice, discipleship, supporting church-planting movements, capacity-building, leadership development, and business as mission. To learn more about The Antioch Partners and their stewardship opportunities, visit ServantMatch®, ECFA’s program that matches God’s servants with the stewardship options of ECFA members based on ministry sectors and categories. It is ECFA’s newest online feature that allows you to quickly and easily find giving opportunities.